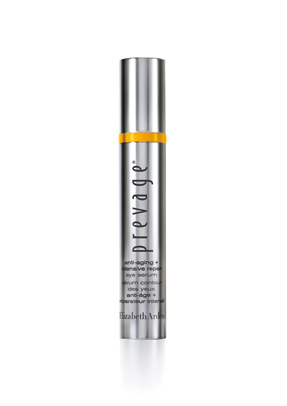 A feather light, silky formula, PREVAGE® Anti-aging + Intensive Repair Eye Serum is rich with ingredients that target the upper and lower eye area to provide dramatic results immediately and with continued use. 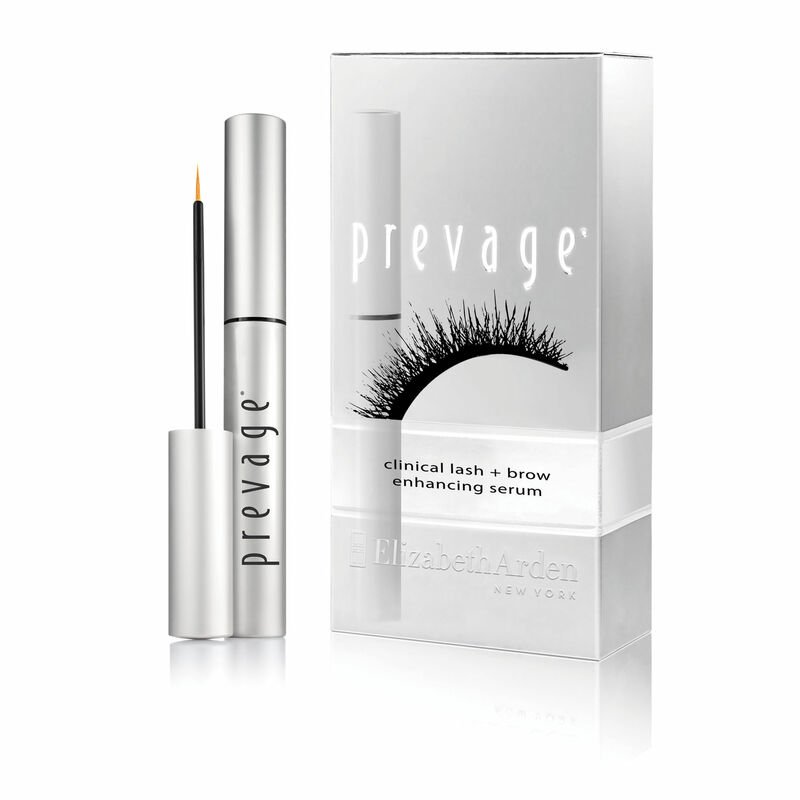 With the addition of new Anti-aging + Intensive Repair Eye Serum to the PREVAGE® product range, Elizabeth Arden now offers the most effective regimen to help protect skin from environmental assaults and support its natural repair process. Your face needs serious environmental protection and it craves moisture. 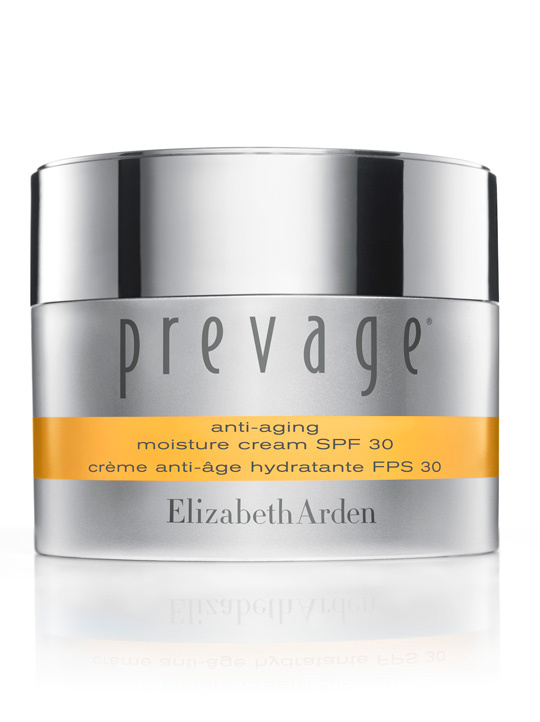 PREVAGE® Anti-aging Moisture Cream SPF 30 delivers both all day long in an award-winning performance. Advanced Idebenone technology provides powerful environmental protection while broad spectrum UVA/UVB sunscreens help shield skin from the sun and future damage. Moisturized skin feels ultra-soft and smooth, looks healthy, radiant and younger than ever. Approx retail value of over $400 Cdn! Contest open to Canadians only (or if you have a Canadian address to ship the prize to, you can enter).